The Oakridge Upper School's mission is to prepare young people for college and life. As stated in our school's philosophy, our program is designed to develop the "whole child." Oakridge is committed to helping students develop intellectually, culturally, socially, and physically. 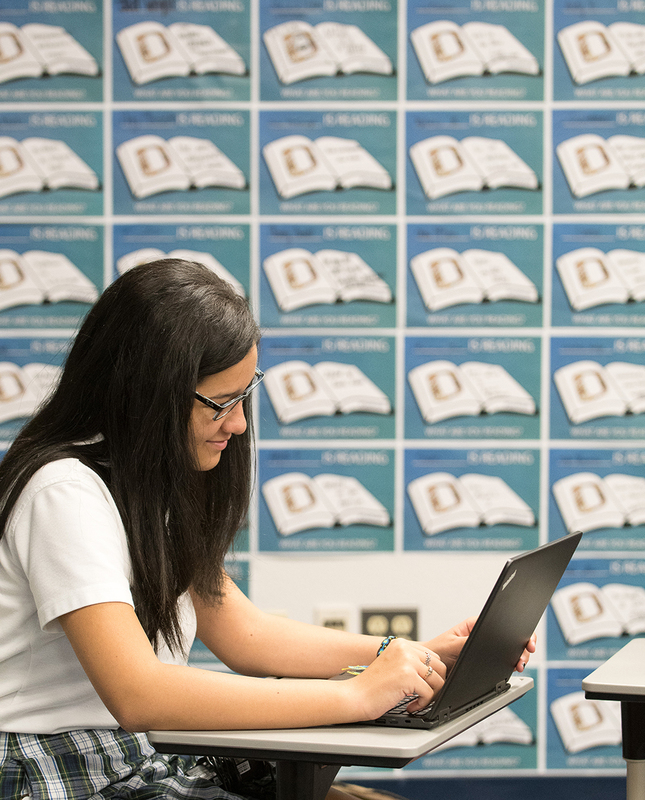 A well-balanced academic core challenges our students to succeed beyond Upper School. All students have the opportunity to study four years of English, math, history, science, and foreign language. Qualified students may take honors and Advanced Placement level courses in each of the disciplines. A wide variety of electives ranging from the fine arts (music, acting, and art) to specialized courses such as archaeology are offered as well. In all classes, the faculty is committed to providing the best learning opportunity for the students. The passion and preparation from the faculty are second to none. Combined with the excellent academic program, Oakridge offers a variety of activities for its students ranging from a number of campus organizations to various sports opportunities.